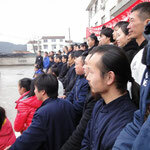 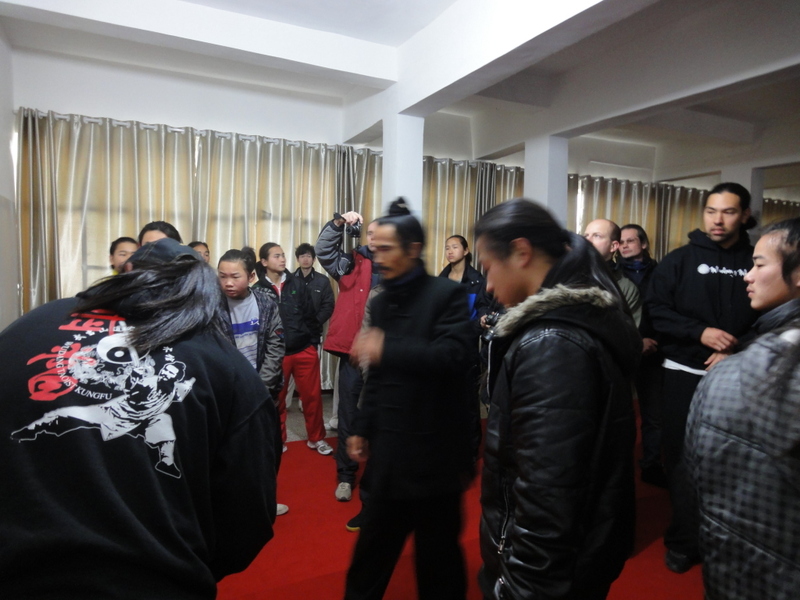 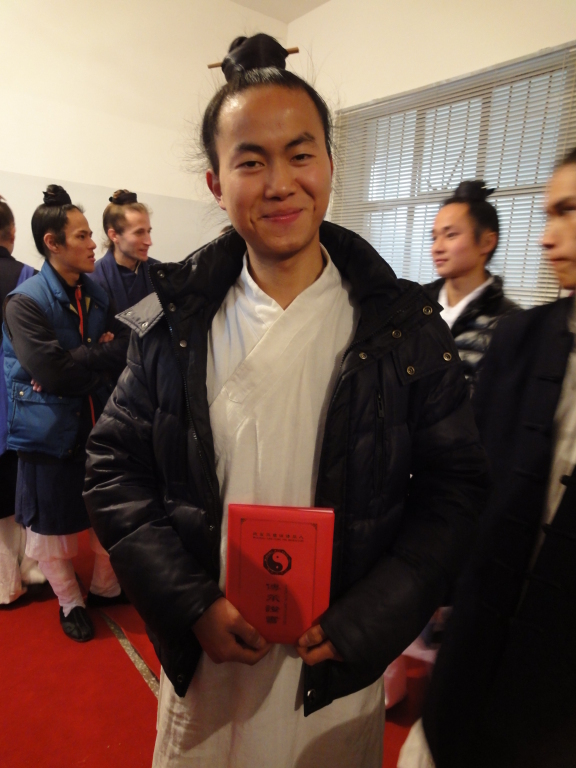 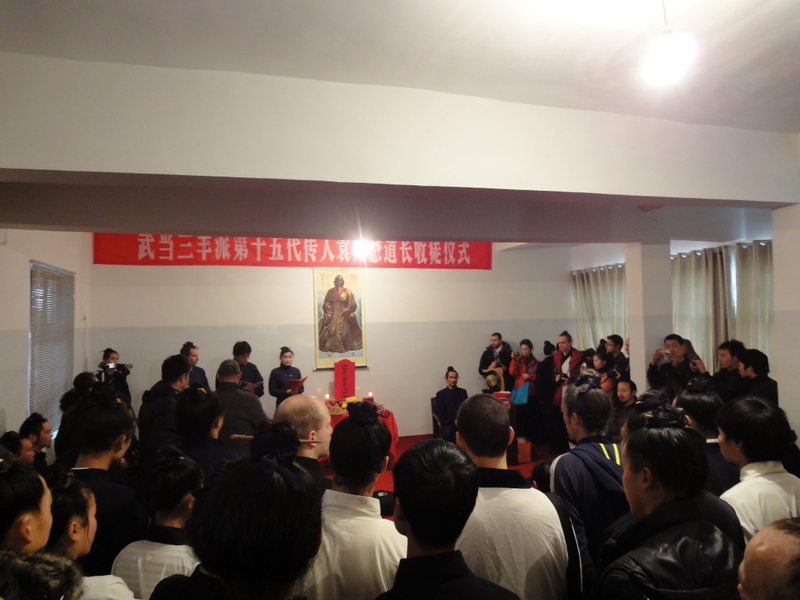 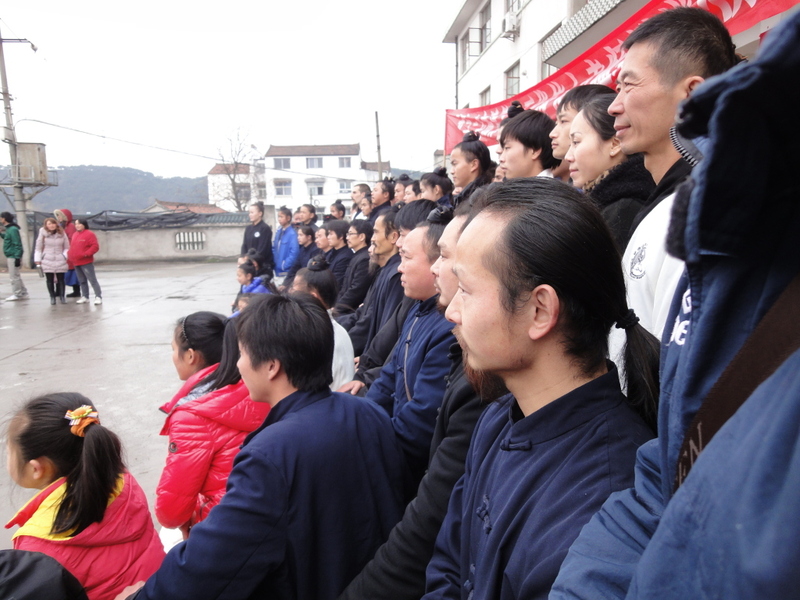 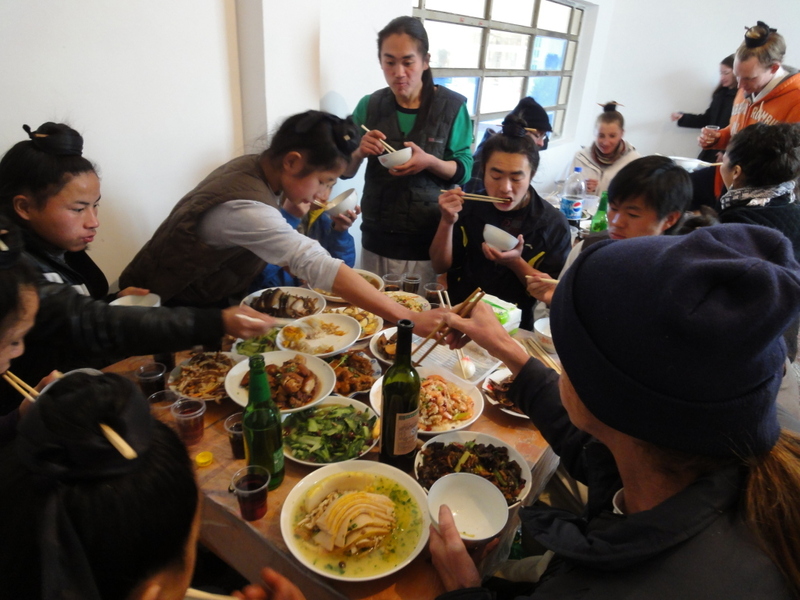 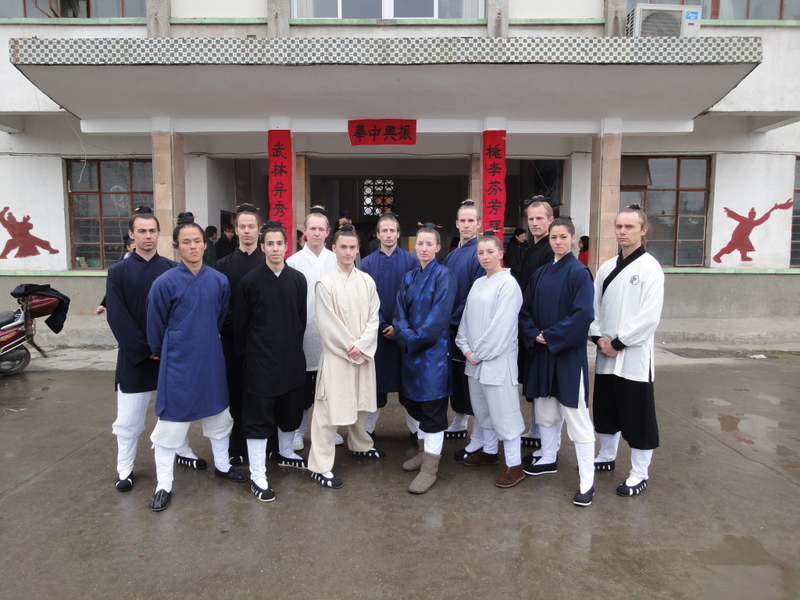 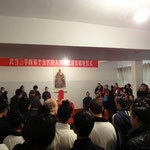 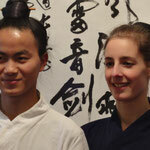 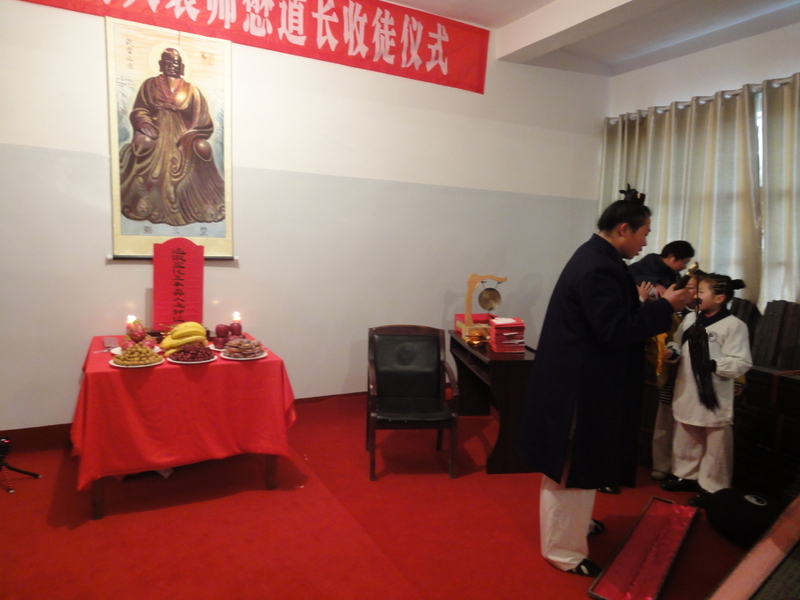 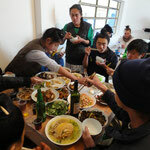 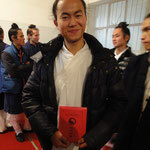 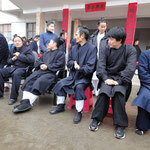 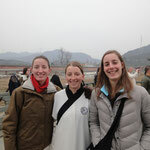 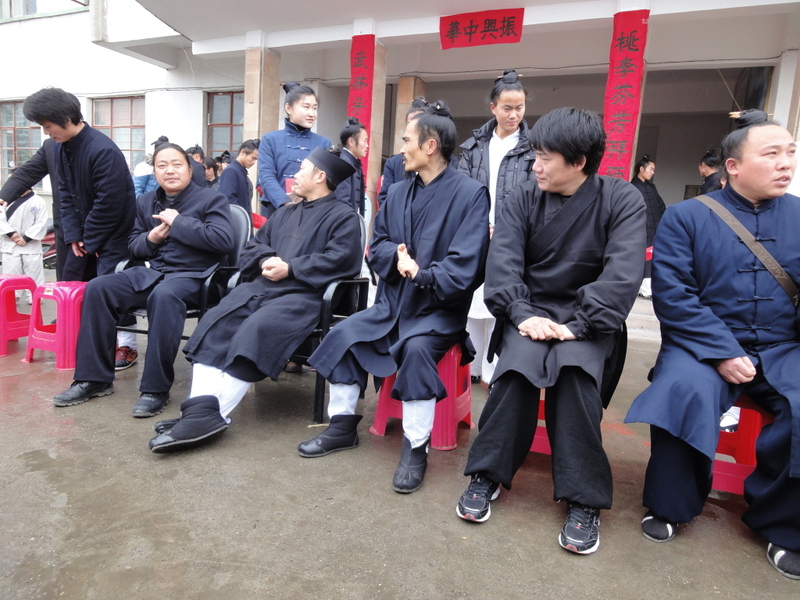 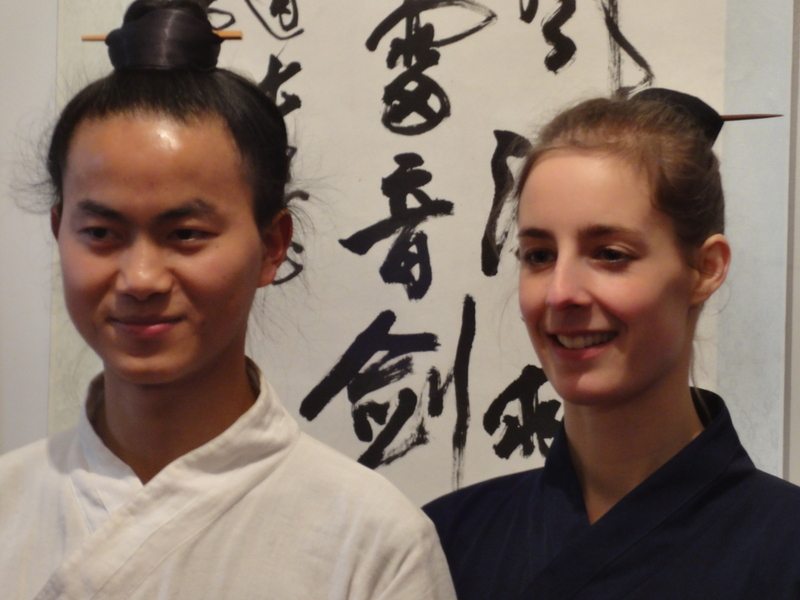 Rachael became an official disciple of Master Yuan and Wudang San Feng Pai on March 10th 2012. 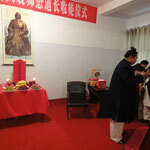 Her Daoist name is Zi Jiao. 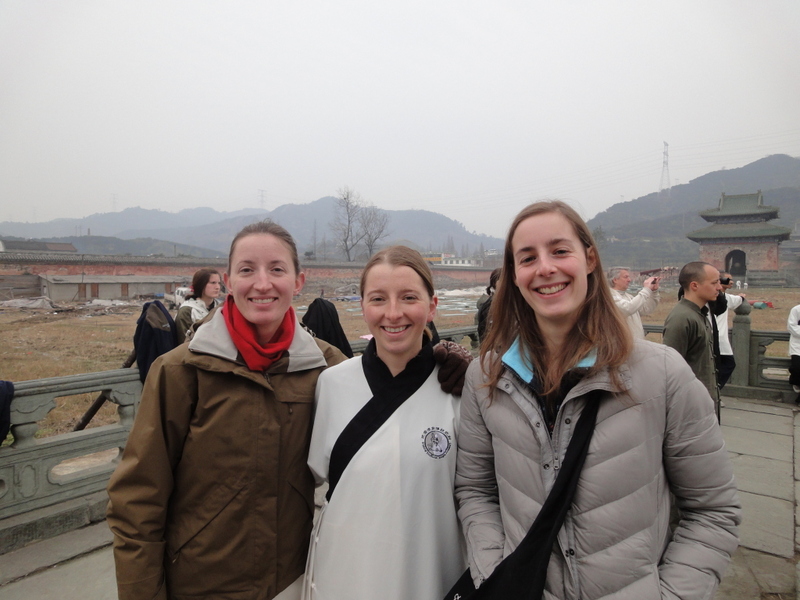 Rachael is very fortunate to be part of the lineage and has committed to studying and teaching daoism and wudang wushu as part of her spiritual path for the rest of her life.